TriggerPoint Software has been designed and developed by a highly experienced team of surveyors and software experts, led by Paul Kiddle and Richard Pugh BSc. MRICS. The concept was born out of the frustration of time spent on form filling that was largely repetitive in its nature. How could this part of our business run more efficiently so we could accommodate more projects and grow our reputation for reliable delivery? Our mission was clear: To develop the technology to simplify the crucial party wall process with accuracy and speed. 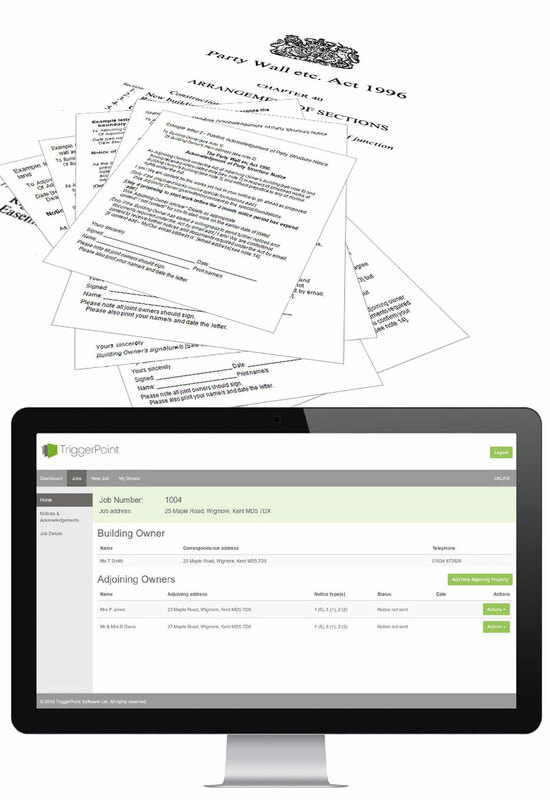 TriggerPoint Software creates the documentation and workflow process required by the Party Wall etc Act 1996 in minutes. Single entry will populate details required across a spectrum of notices, acknowledgements, covering letters and essential documents. Living in a digital age, no industry can afford to be so stubborn as to think that the old way of doing things will work in the future. 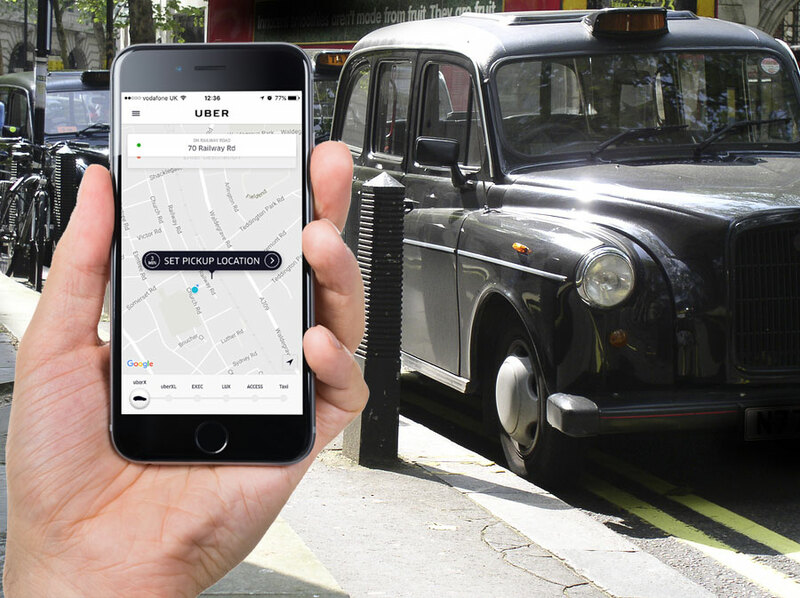 Just look at how the traditional black cab is now under threat from technology driven Uber. As surveyors, you cannot take for granted that the current accepted way of doing things will be how a process will run in the future. It is a rare industry that can escape the customer expectation of speed and efficiency. TriggerPoint is a guaranteed step to utilize technology to simplify one time-consuming process, that will improve how your business can function and grow.